Clear all browsers simultaneously and PC activities completely. Get to know how you can Clean Computer History! History Clean is an evidence cleaning software that securely removes all usage and activities history from your PC and Internet browsers. Software engineered to securely remove traces like websites visited, files viewed, files deleted, and much more. Features options such as windows history cleaning, shredding, cleaning customization, third-party software trace removal and automatic operations and scheduling. History Clean supports all major browsers like Internet Explorer, Firefox, Safari, Google Chrome and Opera. Maintains a list of specified cookies and URL history you want the program not to delete whenever you use History Clean to remove history. History Clean automatically detects your browsers and populates the browser list for evidence removal purposes. History Clean provides you with complete peace of mind when sharing your PCs with others, you don’t have to worry about revealing your web browsing history to anyone. Secures your digital privacy and enables you to remove your computer and Internet usage history, thus safeguarding your privacy. History Clean protects your privacy even if you are sharing your PC, you can eradicate all recent Windows activities and browsing history from all major browsers. 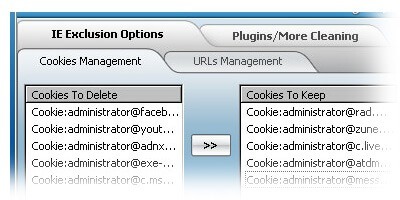 History Clean offers you customization of typed URLs and Cookies in Internet Explorer, so that you can choose which cookies or typed URLs you want to keep. Your history cleaning settings can be saved, so that every time you clear your browser history, only the right thing gets deleted. You have the option to choose to delete specific types of data related to your windows and browsing history. 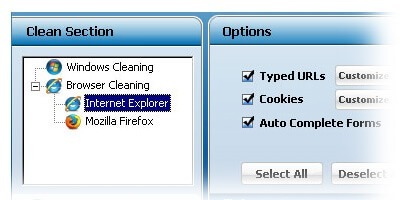 History Clean supports all major web browsers like Internet Explorer, Firefox, Safari, Google Chrome and Opera. 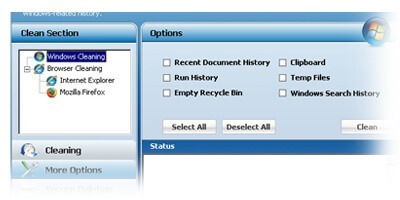 History Clean single user interface enables you to clean multiple browsers with a single click of a button, making the history cleaning process a simple procedure. Feel free to surf on any browser without compromising your browsing privacy, browsing history can be cleaned in a matters of few minutes. Set History Clean to clean your computer of these evidences every time your PC is Shutdown, with this feature you don’t have to manually clean your browsing history. 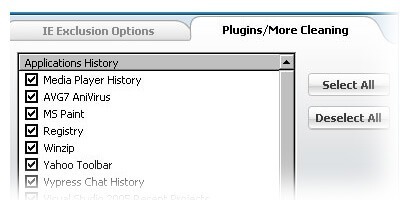 History Clean will perform cleaning of PC and Browser history based on your predefined settings and customization. 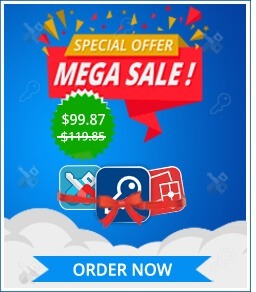 Schedule computer and Internet usage history cleaning operation and save time with automatic cleaning including performing cleaning on System shutdown.